Over-the-Top Application aka OTT playing key role now, all major indian television network and production companies launched mobile apps. 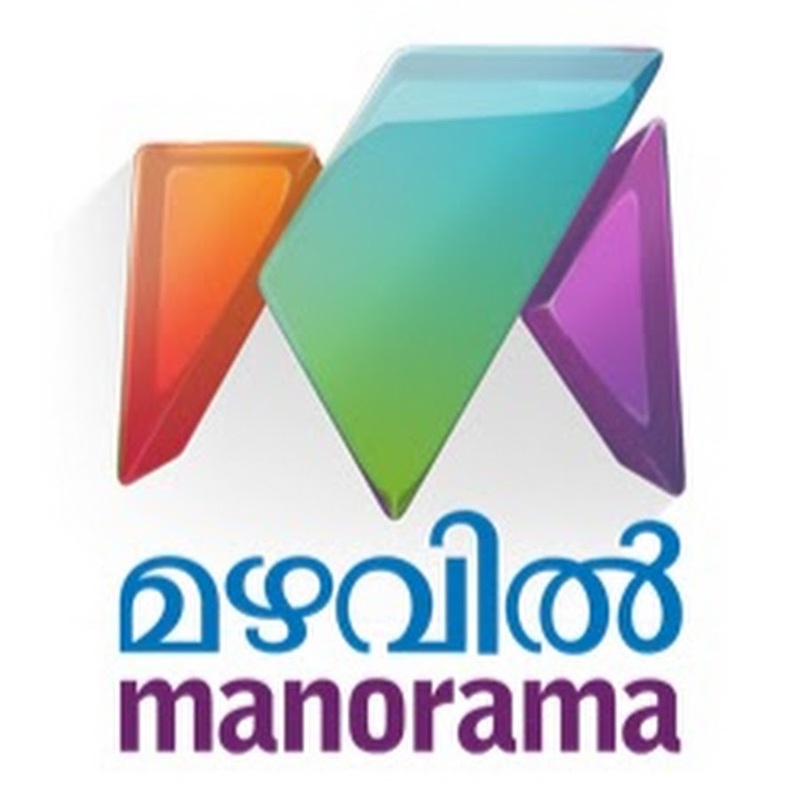 manorama is now under the preparations to launch a mobile application for apple, android mobile devices. mazhavil multiplex is the first step to launch the same. 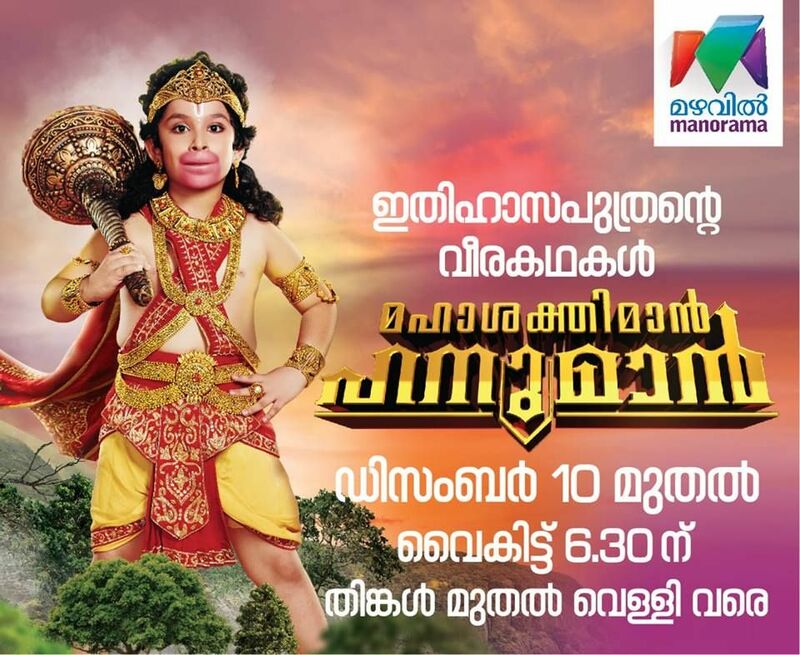 Malayalam TV shows, events, movies, original web content, kids content etc will be available in this app. it’s like hotstar from star network, sun nxt app from sun network, sony live, voot tv app etc. all these having free and premium versions, we need to wait more to check about the subscription details of mazhavil mobile application. mazhavil multiplex showing latest malayalam films for free, it will be available on desktop and mobile devices. 2019 trp ratings, mazhavil manorama leading the chart and steady at second position. Channel planning to launch more shows and reality programs on 2019, we will update more about the same here. as per 2019 trp ratings charts of kerala television channels, asianet leading the chart. mazhavil back into second slot now, previous week they have score more than 400 points. premier of some films and repeat telecast hleped them to score more point for the channel. As mentioned above , we need to wait more for the official launch of the mobile application. it will be available on google plays tore, apple store etc. once it’s launched we will provide download, install procedures of the same.